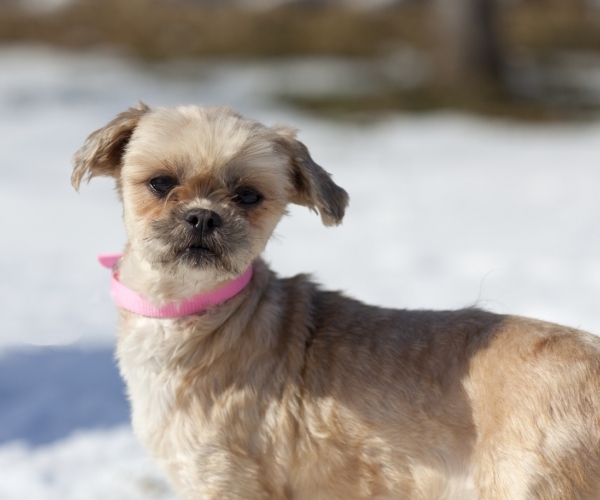 This sweet girl is 5 1/2 years old and has spent those years in a puppy mill abused for profit. Despite her horrible past, Tisane is a sweet girl with a forgiving nature has taken to her new life like fish to water. She enjoys cuddles and kisses and is excellent with other dogs. Like all mill dogs, she will need some work on toilet training so she needs patience and consistency. If you would like more information on Tisane, please visit www.animatch.ca.